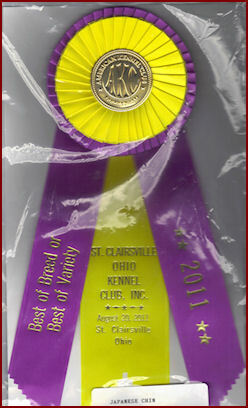 Show Results American Beauty in the USA. Whit thanks to Brad Reese,for showing this lovely chin. 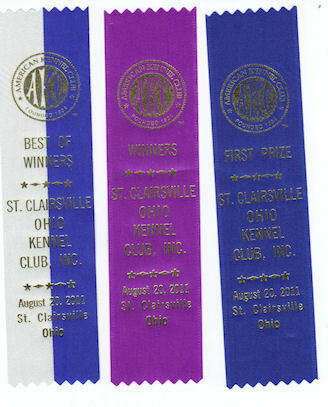 St Clairsville Ohio Kennelclub 20-8-2011 Handled by W.Schnarrenberger. 3 MAJOR POINTS and BOB. 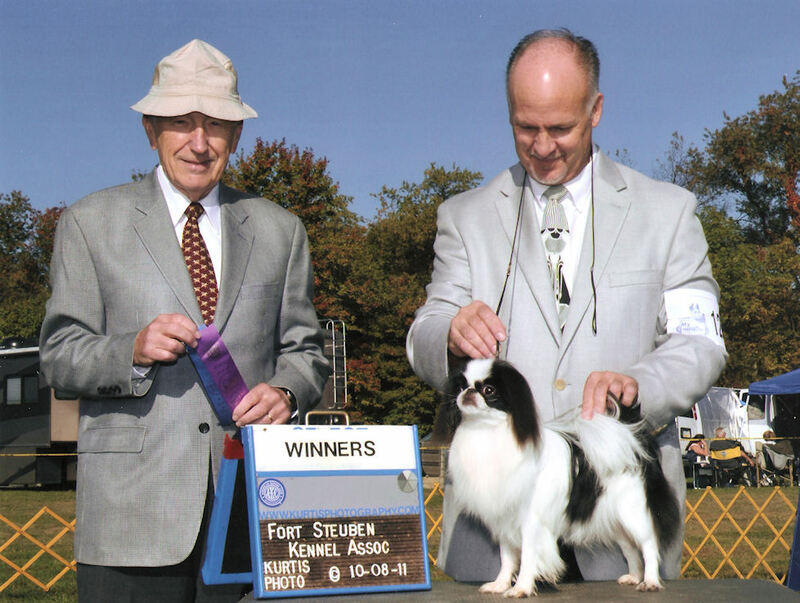 Aliquippa Pennsylvania Fort Steuben Kennel Assoc. 8-10-2011 Handled by Brad Reese 4 MAJOR POINTS. Columbiana Judge Peter Green.-6-1-2012.. Handled by Brad Reese 3 Major points. Rubbercity Judge Jon Cole 8-1-2012-Handled by Brad Reese 3Major Points. USA Champion.